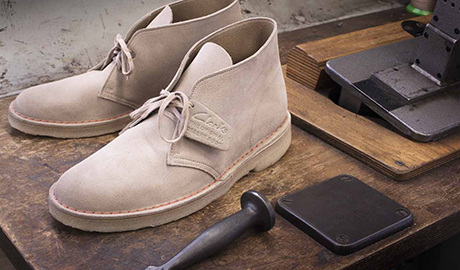 As the UK’s largest shoe retailer, Clarks has been providing footwear for all the family since 1825. 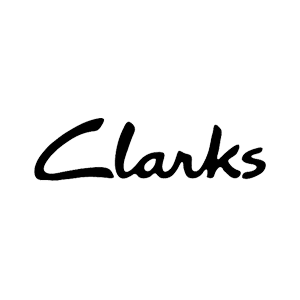 Offering smart and casual styles for men, women, girls and boys, Clarks is renowned for its quality, craftsmanship and style. 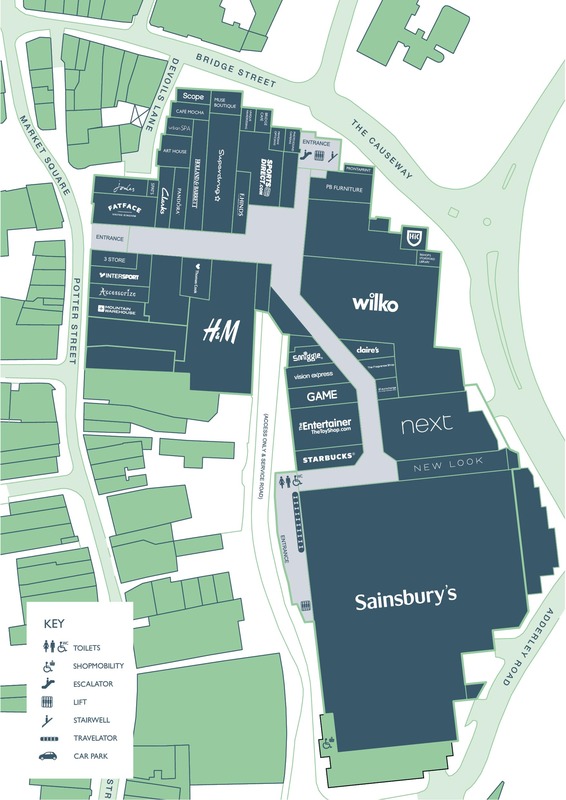 Now you can order online for in-store collection.